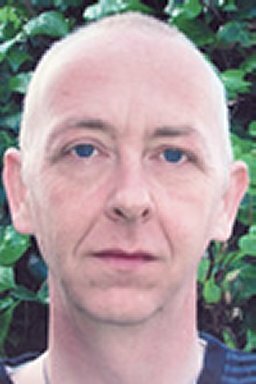 Ashley Lister is the author of Raven and Skull - a classic horror tale in the tradition of Hammer Horror. which of them has had the worst week. Each one has had a week plagued by adultery, theft, betrayal, murder, cannibalism, black magic and death. 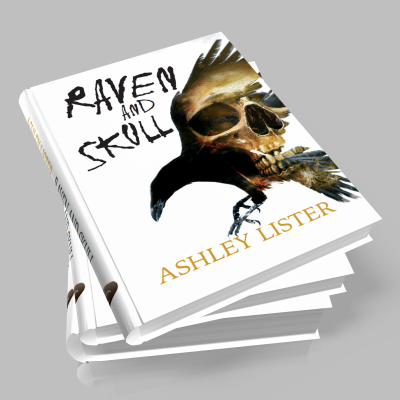 The stories they share are dark and twisted and reflect the regular reality of Raven and Skull. Do you dare to hear what they have to say?